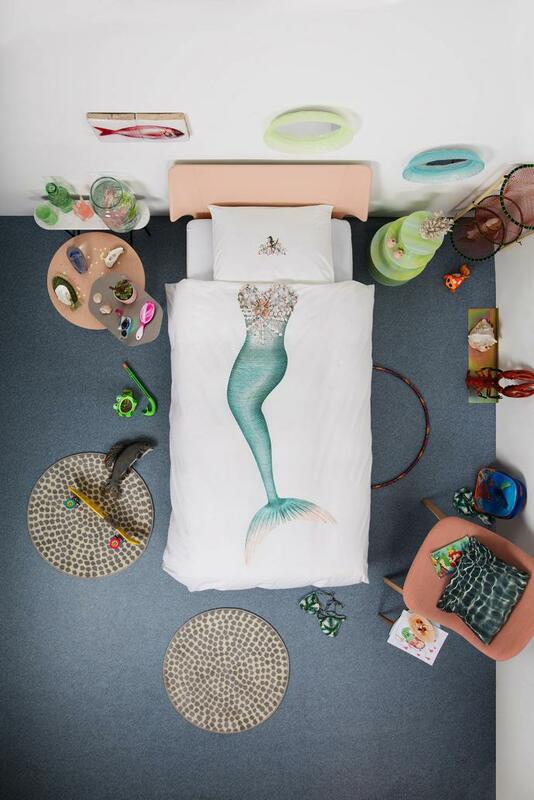 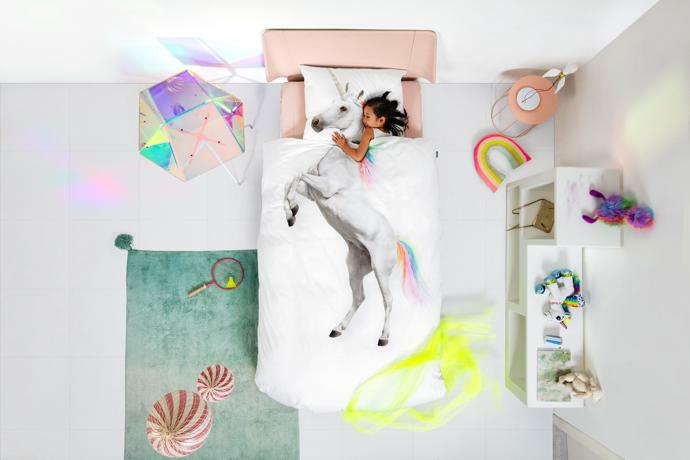 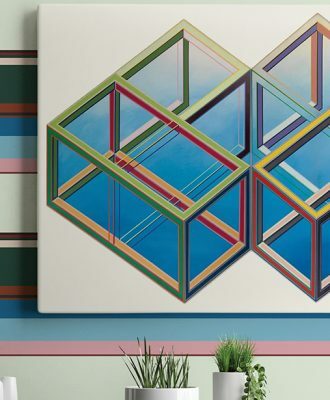 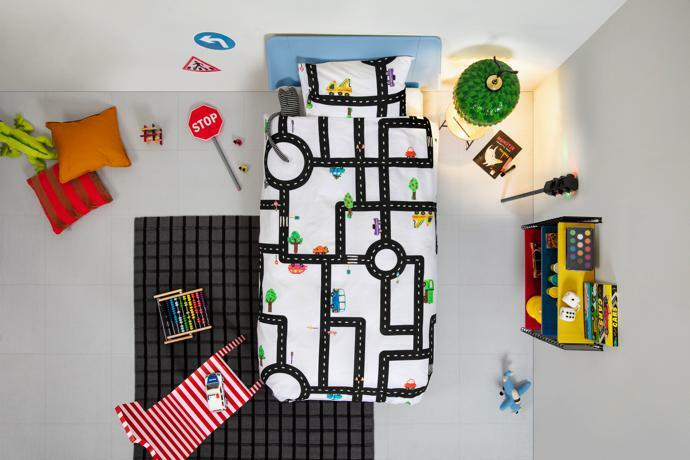 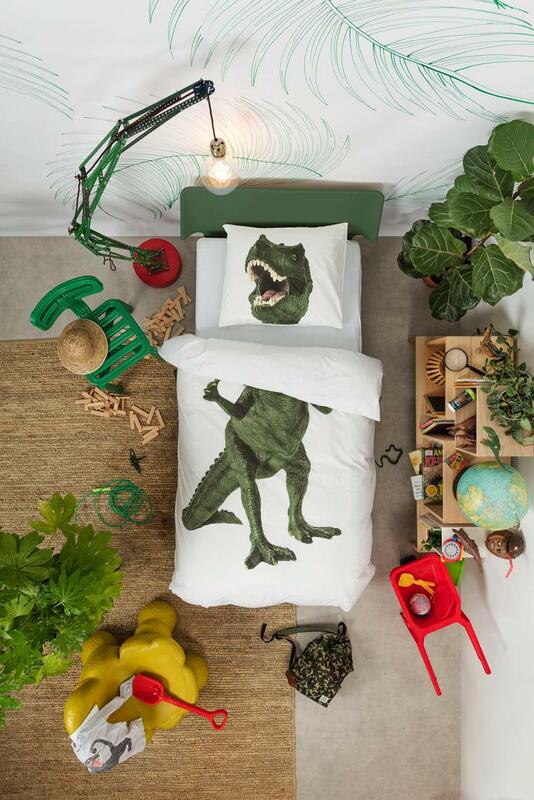 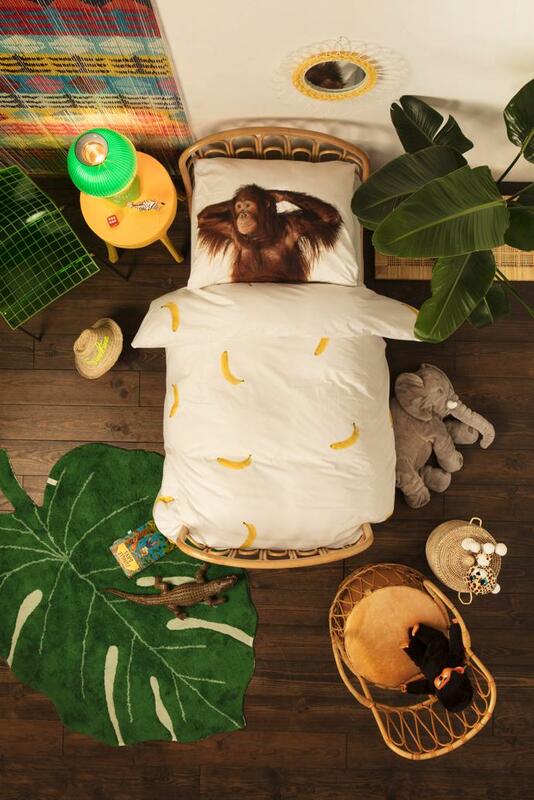 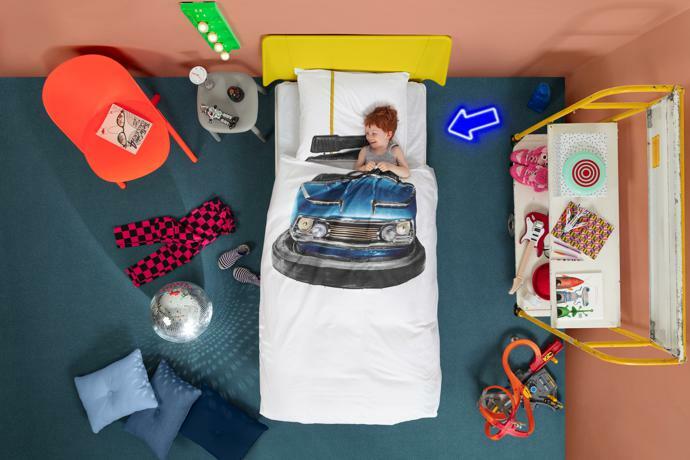 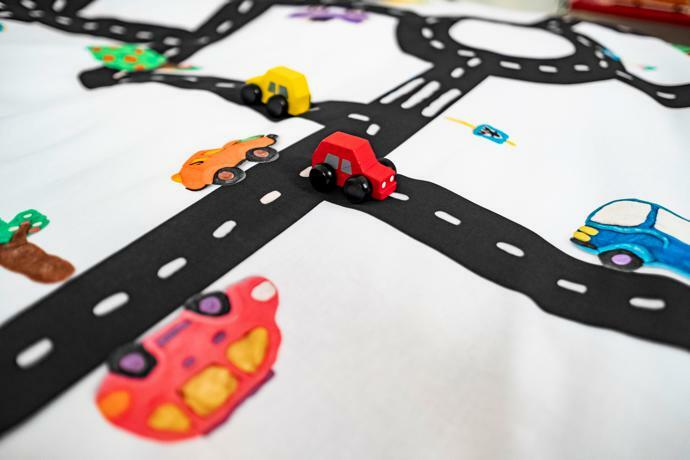 Dutch brand SNURK has released a new collection of fun bedding for kids. 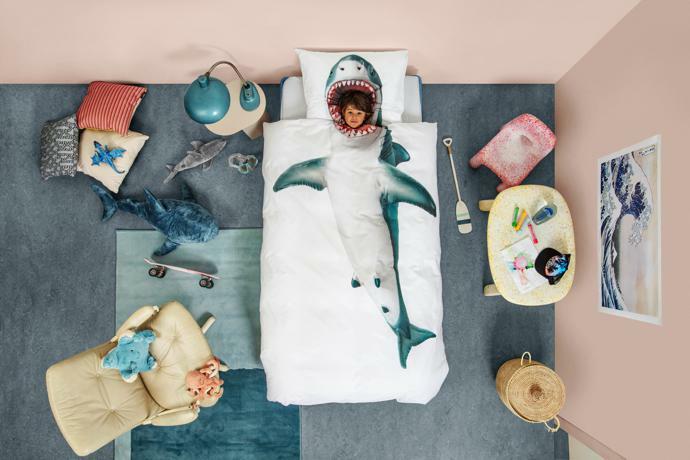 Made in Portugal, the collection features a range of whimsical patterns and prints, from ferocious sharks and cuddly teddies to arctic critters and mythical unicorns. 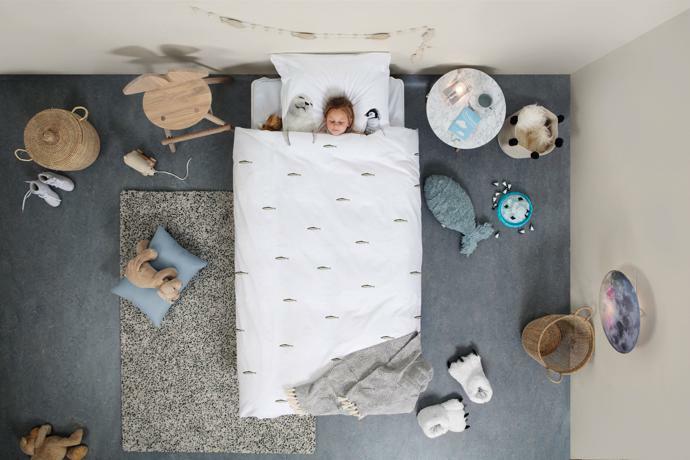 Each set is crafted from 100% cotton, guaranteeing a sound and comfortable night for your little one. 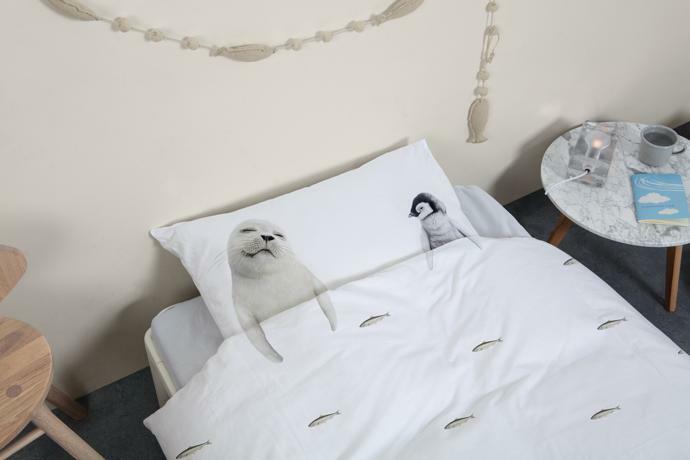 All SNURK duvet covers are available in international single and double sizes. 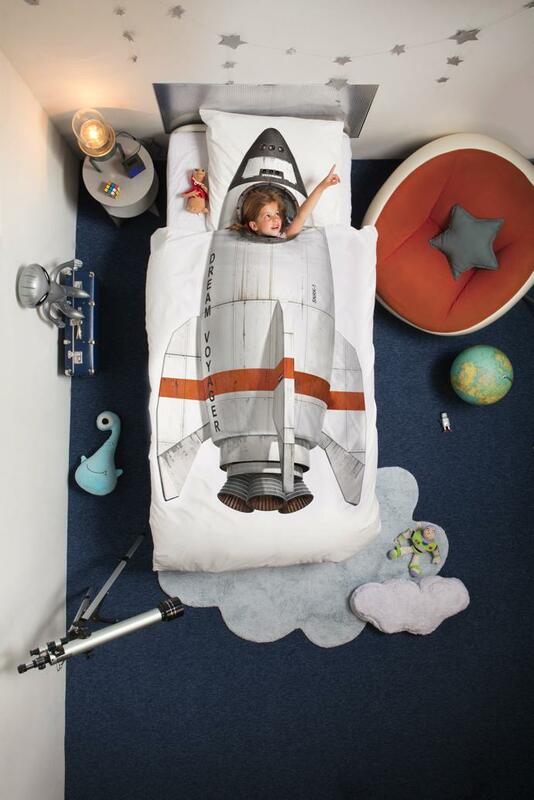 We previously featured SNURK’s extensive collection for kids here, which included bunnies, horses and astronauts, all of which are still available. 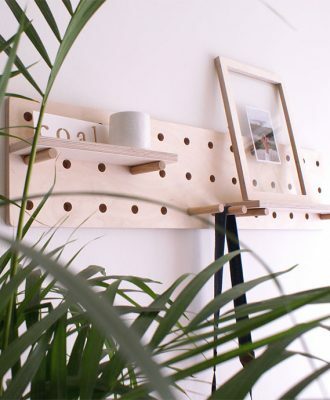 For more information, visit snurk.nl.